Agriculture Loans: What Makes Them So Different? Before my Kiva fellowship, I had never considered the differences between the loans which appear on Kiva. To me, a loan was a loan, and the only difference was the story of each individual borrower. 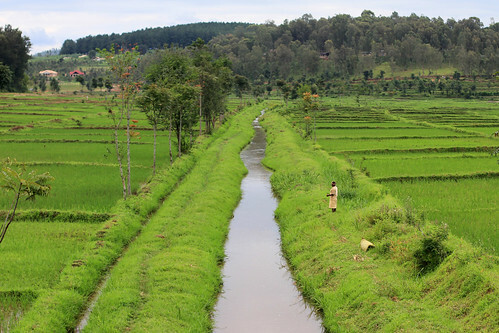 That’s actually far from the case, and as Urwego Opportunity Bank prepared to roll out their first agriculture loan product, to rice farmers in Rwanda, I quickly learned about the differences between agriculture loans and other microloans. First, consider the customers. At the two microfinance institutions (MFIs) that I have been working with, I have seen hundreds of loans processed in a matter of weeks, servicing a variety of customers from across Rwanda. As you may have seen in some of the other Kiva fellows’ posts, rural loans can be a challenge to service, often involving lengthy treks along unpaved roads. Farms, by their nature, are generally located far from urban centers. As a result, a credit officer attempting to service agricultural loans has to invest a lot more time into reaching each borrower. Higher costs of servicing often correlate with higher interest rates. For UOB’s foray into agriculture loans, they will counter these challenges by working with five organized cooperatives of borrowers and will interface with a subset of 80 group leaders representing the cooperatives. Through these 80 leaders, 655 farmers will benefit from the loans. 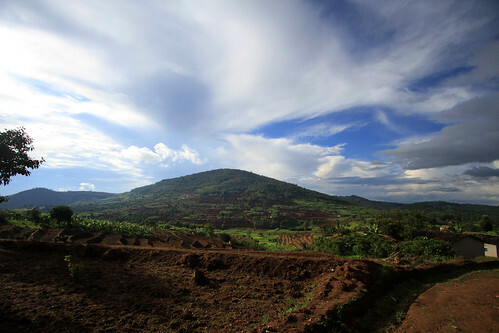 It also helps that Rwanda is a small, dense country with excellent road infrastructure, making travel to even the most remote farms not as challenging as in many other countries. There are far more risks associated with lending for the purpose of agriculture, as compared with the production or sale of many other commercial products. If a furniture maker builds more chairs than he can sell, he can hold on to the inventory, with the unlikely risks of theft or fire damaging his product. A farmer, however, is victim to numerous other risks. Farmers could be victims to too little rain, too much rain, seeds that don’t bear fruit, an insect infestation, crop disease, or fire. If the farmer harvests their crop and can’t sell it in time, it will spoil and will be totally worthless. According to Richard Meyer with Microfinance Podcast, farmers are also increasingly working in a global market, where prices fluctuate universally based on issues that can happen on the other side of the globe. If the price of rice drops in the US, rice exported from Rwanda and imported to Rwanda will also drop. Unlike the furniture-making industry, for example, if a crisis such as weather or infestation strikes, all associated loans are likely to fail at once. To counter the risks in agriculture loans, many MFIs entering into the agriculture market offer, and sometimes require, insurance against some or all of these factors. In all banks and MFIs, the money they have on their books is leveraged across many clients simultaneously. UOB’s average loan term is about 3 months, and during that time, lent money is inaccessible to the MFI until it receives repayments in small monthly installments. Some crops, however, require a full year between planting, growing and harvesting. And since farmers don’t earn money until the final product is sold, that’s up to a full year that the MFI is unable to use those funds for anything else. For their first agricultural loans, UOB will be lending to rice farmers, who operate on an 8-month cycle. Eight months is still a long time for an MFI to have illiquid funds. This is where Kiva comes in: Kiva lenders often view their loans on www.kiva.org as long-term investments. As such, many Kiva lenders can tolerate a longer payback schedule, as well as the additional risk that comes with agriculture loans. Kiva’s partnership with UOB has made it possible for the MFI to take on the risk of extending loans to some of the poorest people on earth: rural farmers. Agriculture loans have a tough reputation, for the reasons mentioned above, but also because of past experiences with subsidized credit for agriculture. Historically, many farmers who received subsidized loans knew that the loans were subsidized by donors or governments, so they often chose not to pay back the loan. For UOB’s agriculture loans, the deal has been arranged so that all funds from the sale of the produce will go directly to UOB. UOB will collect principal and interest, enabling payback to the Kiva lenders, and the net proceeds will then be distributed to the farmers. The Kiva and UOB partnership holds a lot of promise for agriculture loans. In late July, the first loans were disbursed, allowing 655 farmers access to funds that commercial banks would not have provided, while giving lenders a much greater likelihood of being repaid. 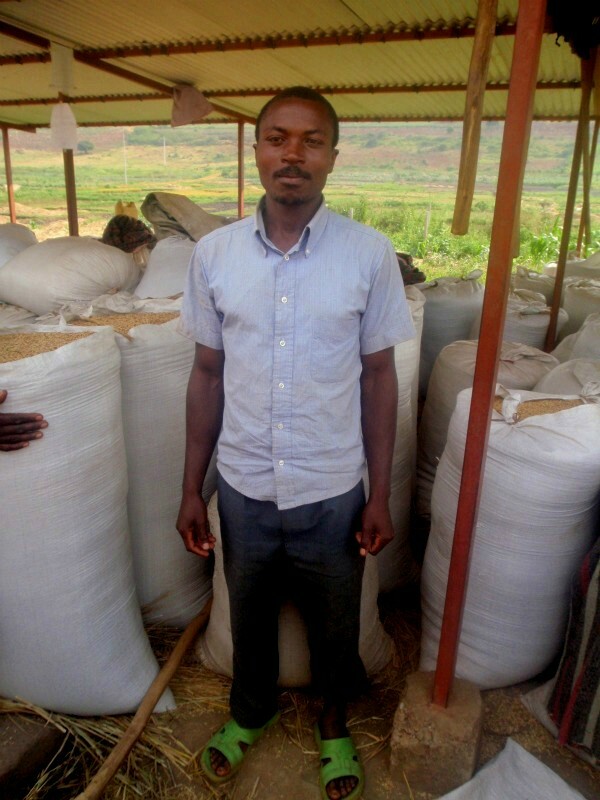 Kiva will be posting these new agriculture loans over the next several days. To fund some of these loans, follow this link to see all of the currently-funding agriculture loans in Rwanda. 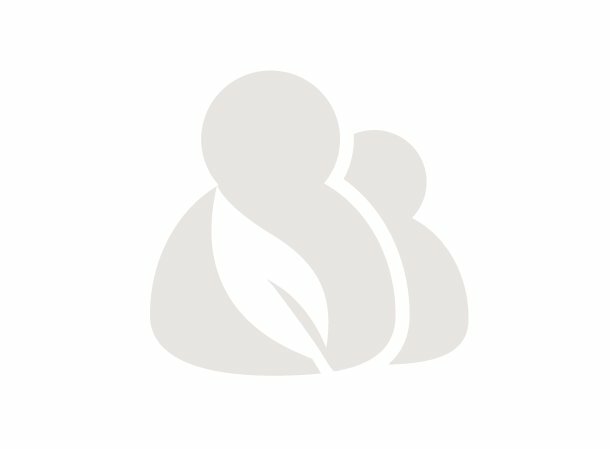 If all of the agriculture loans are funded when you click, keep checking back, or click here to find other agriculture loans around the world. Adam Cohn is a Kiva Fellow, working with Vision Finance Company and Urwego Opportunity Bank in Kigali, Rwanda.